The U.K. could be legalizing medical cannabis use sooner than many residents thought thanks to the suggestion from the APPG. The APPG (All-Party Parliamentary Group) of the U.K. plans to release a statement Tuesday supporting medical cannabis legalization. This comes after controversial debates have been sparked over the issue, but with support from this organization, it’s likely legalization will finally begin to move forward. After looking at the global medical cannabis laws, the U.K. is ready to step into the twenty-first century and allow residents legal access to the lifesaving medication many are already getting illegally. There are many views both for and against medical cannabis legalization. Opposing parties say cannabis can cause schizophrenia and has a high rate of addiction, making it a dangerous option for medical treatment. Supporters of the legalization movement understand the healing properties carried in the plant and have done enough research to dismiss any claims of physical addiction. Still, protestors are not yet ready to accept cannabis legalization without a fight. However, some naysayers in the U.K. might be changing their minds after Tuesday, when the All-Party Parliamentary Group (APPG) is set to go public with a report outlining their support of legalizing medical cannabis. Following suit with the many other developed nations, the U.K. is ready to provide residents with legal access to the medication, so they can stop risking arrest and prosecution every time they purchase cannabis from the black market. According to the recommendations of the AAPG’s new report, doctors will be able to prescribe medical cannabis to patients suffering from nearly 60 approved conditions. The cannabis would be cultivated under strict observation of government officials and in a controlled pharmaceutical-type setting. After the program has begun, the AAPG suggests further testing and research be done to learn more about the cannabis plant and all of the medical properties it has to offer. Aside from following suit of countries like Canada, The Netherlands, Australia, Israel and over 25 states in America, who already allow some form of medical cannabis, the U.K. wants its citizens to feel safe using the medication they need. Risking arrest by buying products from the black market and underground dealers is unacceptable for many law abiding citizens, forcing them to leave the U.K. altogether, in search of legal access to their medication. An estimated 30,000 people in the U.K. are already using medical cannabis illegally. We’re all aware of the strict penalties these people face every time they make an illegal drug purchase. The AAPG’s new report will hopefully sway the U.K. to finally legalize medical cannabis and give people the access they desperately need to survive without fear of prosecution. 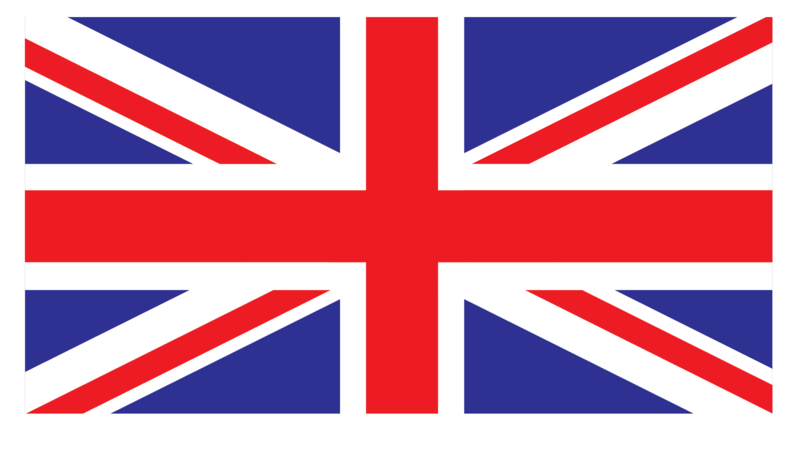 Do you think the U.K. will legalize medical cannabis? Share with us on Facebook, Twitter or in the comment section below.